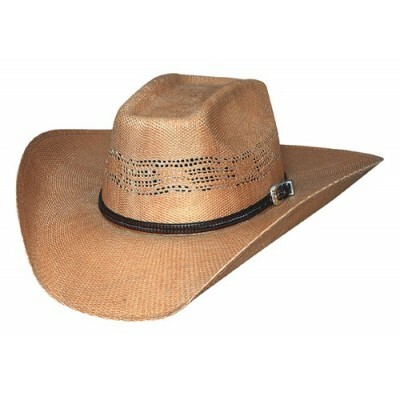 The Whiskey River by Bullhide is a traditional style hat that features a more modern and darker color. 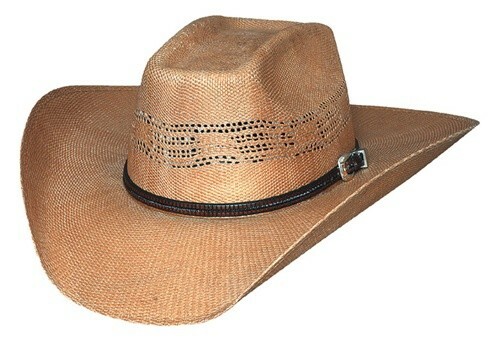 It is a beautiful fanned design in the 20X Bongora Straw perfect for those hot summer nights in Texas or Arizona or wherever your true cowboy hat lies. You won't want to pass up the perfect hat for your summer style.